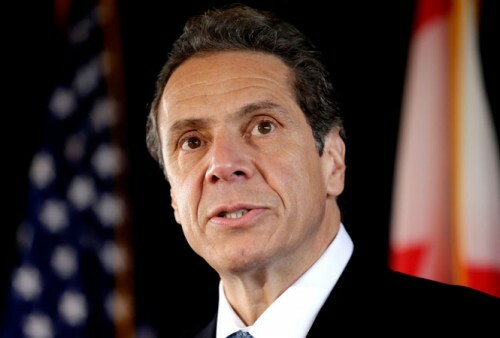 NEW YORK (AP) — New York’s governor is using his executive power to expand the state’s anti-discrimination rules to protect transgender New Yorkers. Gay, lesbian and transgender New Yorkers have long pushed to include gender identity in the state’s anti-discrimination law. But while the measure has passed the Assembly multiple times, it remains stalled in the Republican-controlled state Senate. Cuomo’s move will prohibit discrimination against a transgender person when it comes to jobs, loans, schools and public accommodations.